Leading Manufacturer of cashew nuts sorting machine from Coimbatore. We are offering Cashew Nuts Sorting Machine to our clients. 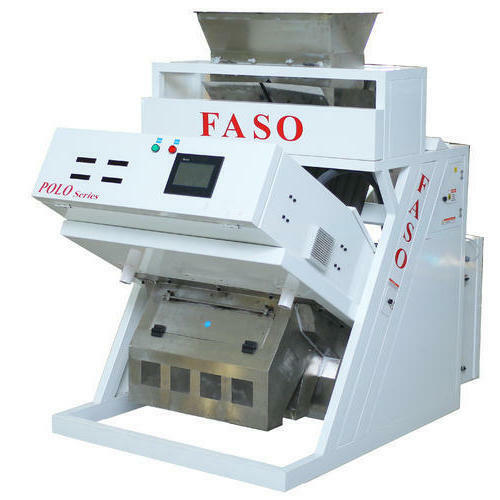 Looking for “Cashew Nuts Sorting Machine”?